2019 MYF Registration is Now Open! 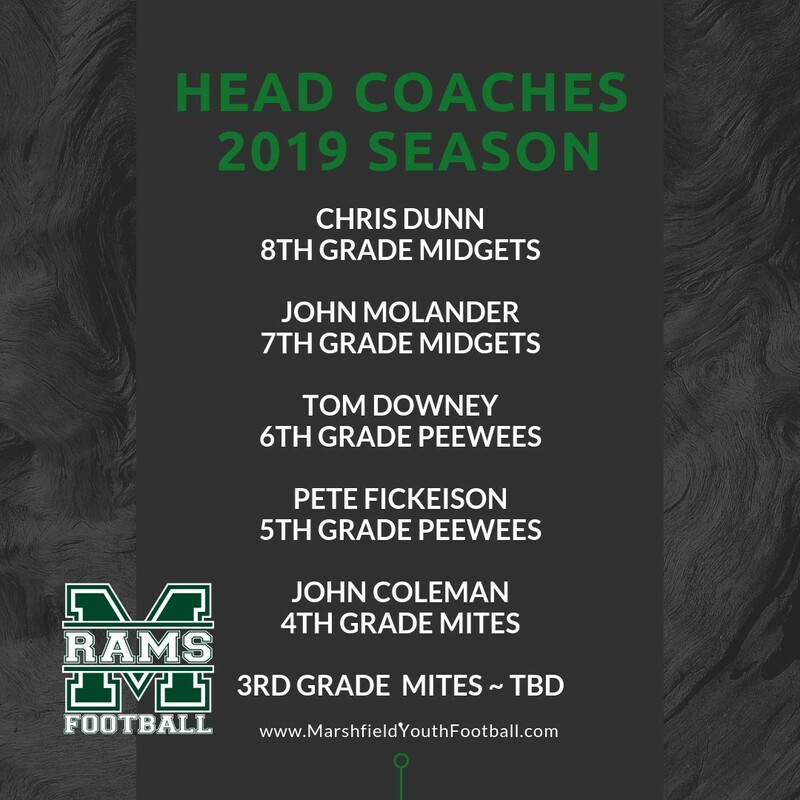 On behalf of MYF Board of Directors, we would like to name our Head Coaches for the 2019 Season. Registration programs for grades 2nd - 8th are open to all new and returning players and will close on Friday, May 10th or when a team roster reaches maximum number of registrants. Any player registering after May 10th will be placed on a wait list. Be sure to register early to hold your spot. A lot of planning goes into a youth football season but more specifically, the Old Colony Youth Football League (OCYFL) request all participating towns to conduct player registrations and reservation dates of their home playing fields, before May 15th of the current year. Individual player registration cost for the 2019 season is $295.00. Maximum family cost for the 2019 season is $450.00. For your convenience, there will be two payment options for registration. $25 deposit with the remaining paid in three $90 installments due March 15th, May 15th, and July 15th. ​For information on financial assistance please visit www.confikids.org. MYF has partnered with this non-profit to provide a limited number scholarships for Marshfield families. 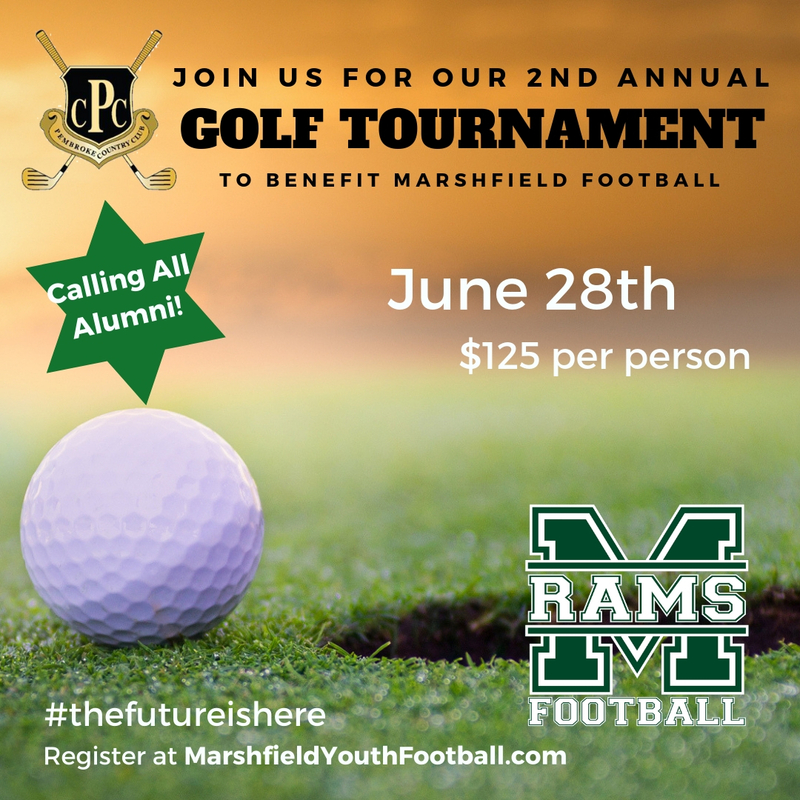 Please visit our website, http://www.marshfieldyouthfootball.com for future updates and information.